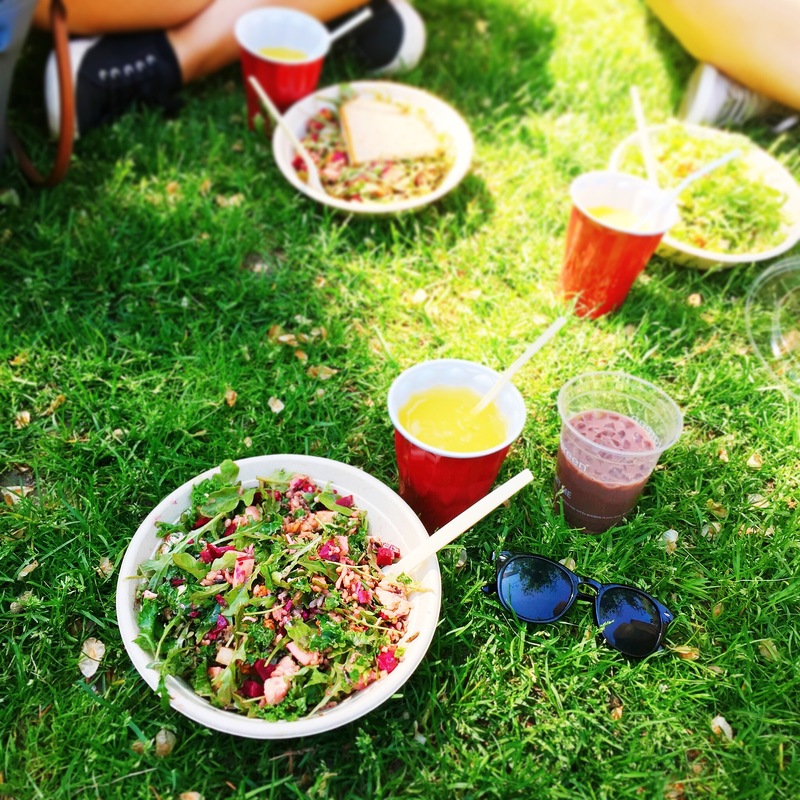 There’s nothing like a fresh salad and a nice picnic to celebrate summer time. A couple friends and I decided to have a picnic at the Boston Public Garden to enjoy the weather and get some sun. However, instead of making picnic-friendly food and schlepping it to the Commons, we decided to take the easy route and simply buy it all on the way. Our first stop was the liquor store (of course), as we needed some champagne and orange juice to make fresh mimosas. Second stop was Sweetgreen to get the food. I, of course, had to try the one of the seasonal salads. So I went with one called Beets Don’t Kale My Vibe. This new months salad features roasted beets, kale (get the pun? ), wild rice, chicken, goat cheese and honey-roasted pecans. I also put some apples to add freshness and crunch. This salad is amazingly delicious, healthy and is inspired by none-other than Kendrick Lamar. What more can a 22-year-old girl want? 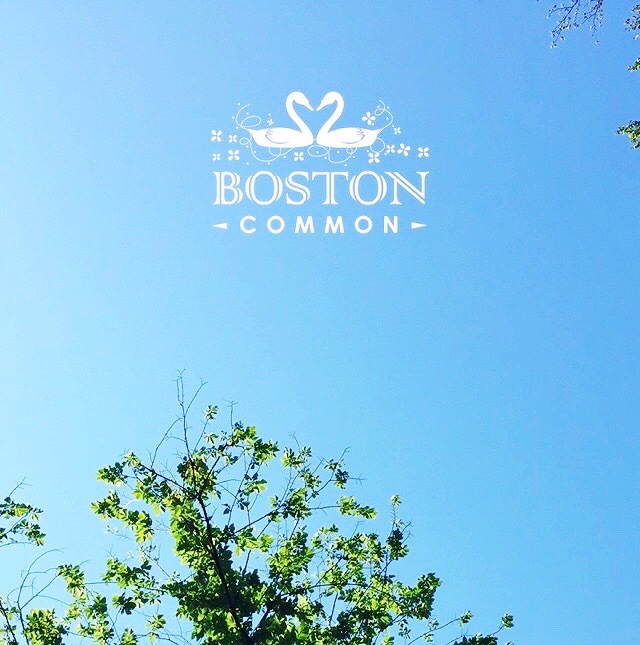 After getting all our salads we finally made it to the third and final stop–the Boston Commons. We chose an area underneath a big old tree, plopped on the floor, popped the champs and began. The afternoon was filled with laughter, people watching, nature-loving, and a lot of napping. Definitely a great way to start the summer.